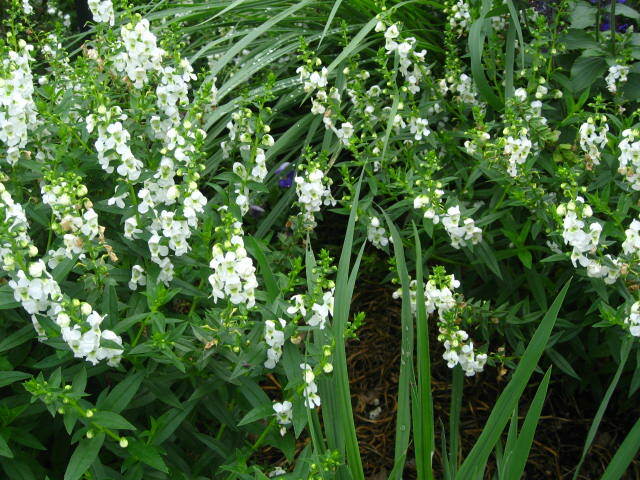 Comments: A perennial that is not cold hardy and is grown as an annual in most of the USA. This is a good white flowering cultivar. Provide a fertile well drained soil, preferably a raised bed, and full sunlight for best performance. Clip back plants in late summer to encourage new growth and flowering.